Lyncombe Hill Farm comprises 10.30 acres (4.17 hectares) of permanent pasture land. It is divided into five enclosures by mature hedgerows and woodland. The majority of the land is sloping and some parts are quite steep ground. The land is accessed from Greenway Lane through a secure gateway. This is the only vehicular access point although there are various other pedestrian access points into the land. There is a redundant farm building on the land however, this is not included in the area available to let and access to the building is strictly prohibited. 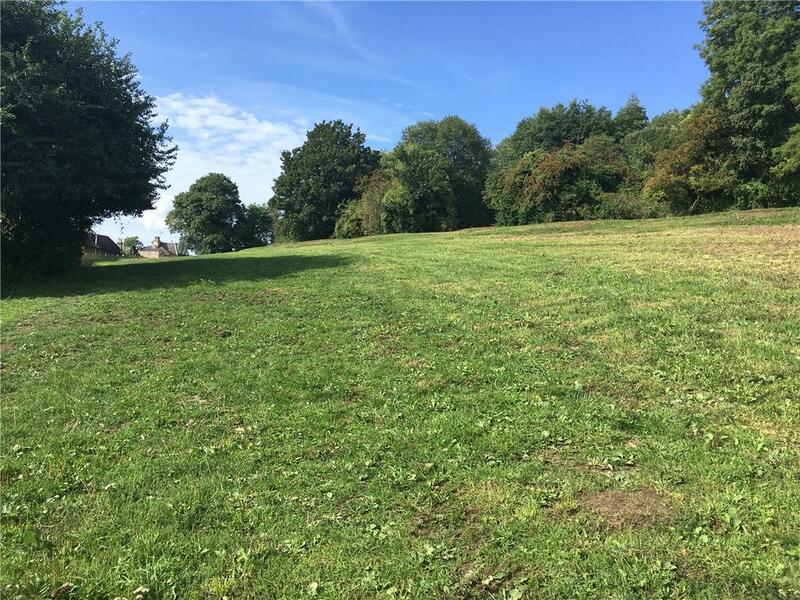 The land is located close to the centre of Bath, bordering Alexandra Park. Access is taken from Greenway Lane, off the Wellsway (A367). There are good links to both the A367 and the A36. Mains water is connected adjacent to the redundant building. The land use is agricultural and the successful applicant will be offered an agreement to rent the land for grazing, cutting grass and/or land maintenance. 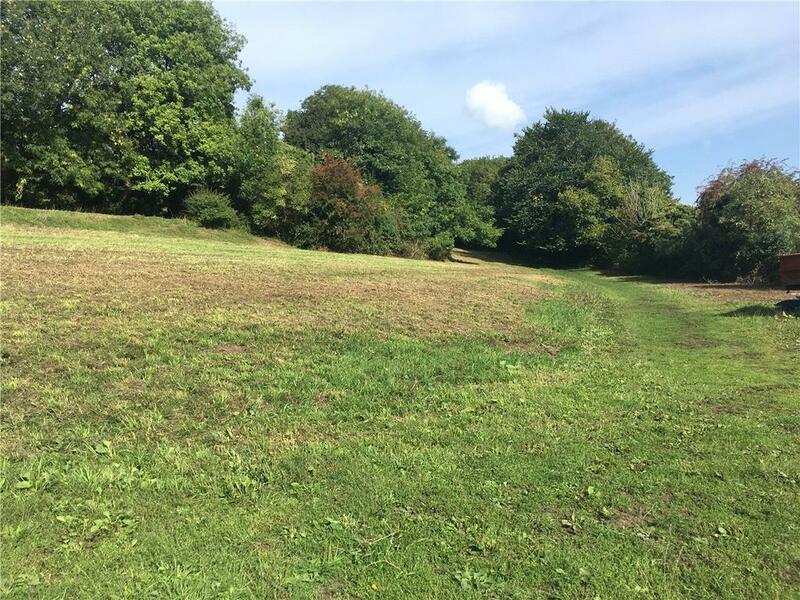 The successful applicant will be required to maintain the land and hedgerow boundaries in good condition and keep the footpaths clear for the use of the general public. There are no Basic Payment Scheme entitlements available. Measurements are given in metres (accurate to 0.1m). Land measurements are to within 5%. Only fixtures and fittings, which are specifically identified, are included. The services, equipment, fixtures and fittings have not been tested and cannot be verified as in working order or fit for their purpose. 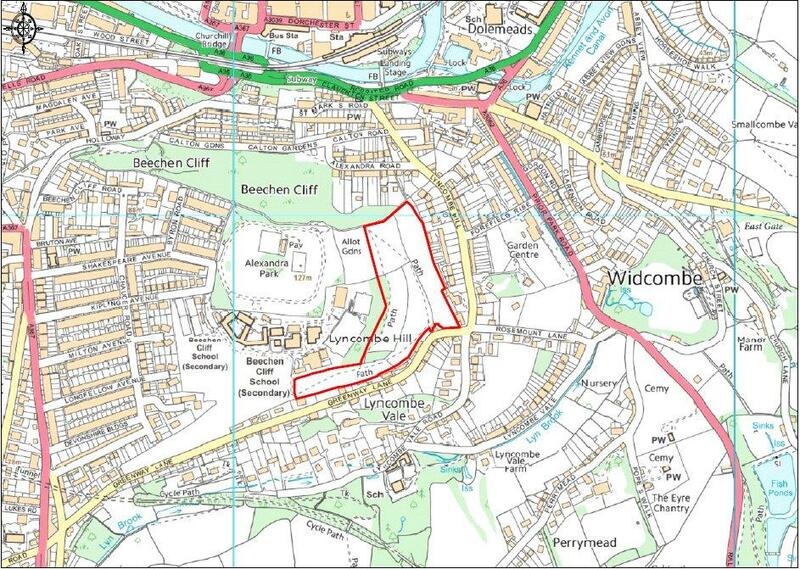 There are various footpaths that cross the land indicated by the dashed lines on the site plan. The property is being sold subject to and with the benefit of all rights including; rights of wat, whether public or private, light, sport, drainage, water and electricity supplies and other rights and obligations, easements and quasi easements and restrictive covenants and all existing proposed wayleaves for masts, pylons, stays, cables, drains, water and gas and other pipes whether referred to in these particulars or not. From the A36 westbound into Bath turn left at Lyncombe Hill and then right at Greenway Lane. Access is via a gate on the right. From the A367 turn onto Greenway lane, cross over Entry Hill and continue until you see the entrance gate on your left. Property reference BTR180034_L. The information displayed about this property comprises a property advertisement. OnTheMarket.com makes no warranty as to the accuracy or completeness of the advertisement or any linked or associated information, and OnTheMarket.com has no control over the content. This property advertisement does not constitute property particulars. The information is provided and maintained by Carter Jonas - Bath. Please contact the selling agent directly to obtain any information which may be available under the terms of The Energy Performance of Buildings (Certificates and Inspections) (England and Wales) Regulations 2007 or the Home Report if in relation to a residential property in Scotland.